Listen to IZ's highlight medley of 2nd mini album 'Angel'! Listen to IZ's highlight medley of their new album 'Angel'! On April 29, the idol band IZ unveiled a highlight medley for their 2nd mini album. 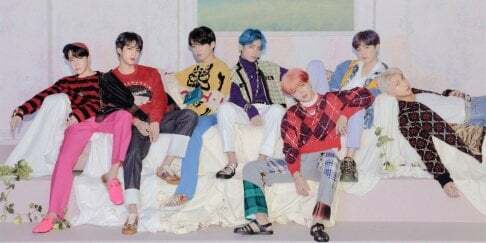 As reported previously, their title track "Angel" is produced by�Bang Si Hyuk�of�Big Hit Entertainment. Including "Angel", the medley gives you a preview of each song listed on their previously released tracklist. In the background concept images, the boys look both chic and sensitive, as they pose under neon or natural lights in studio and urban settings! Which track are you most excited for? Stay tuned for more updates!